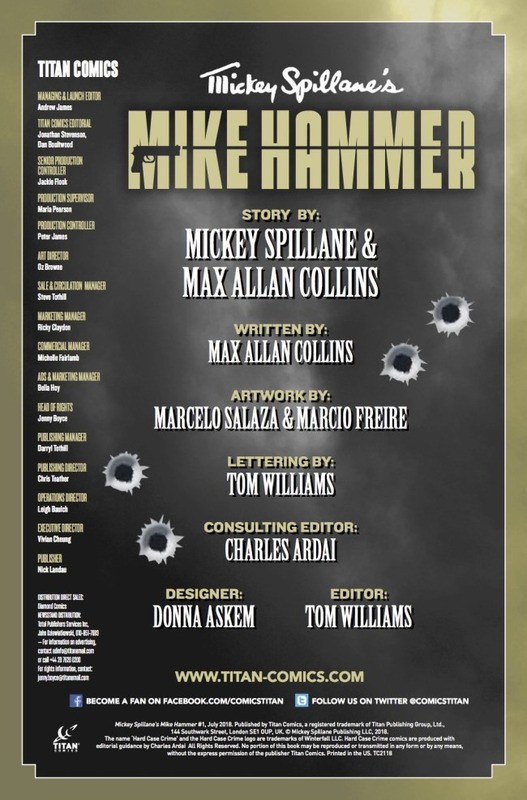 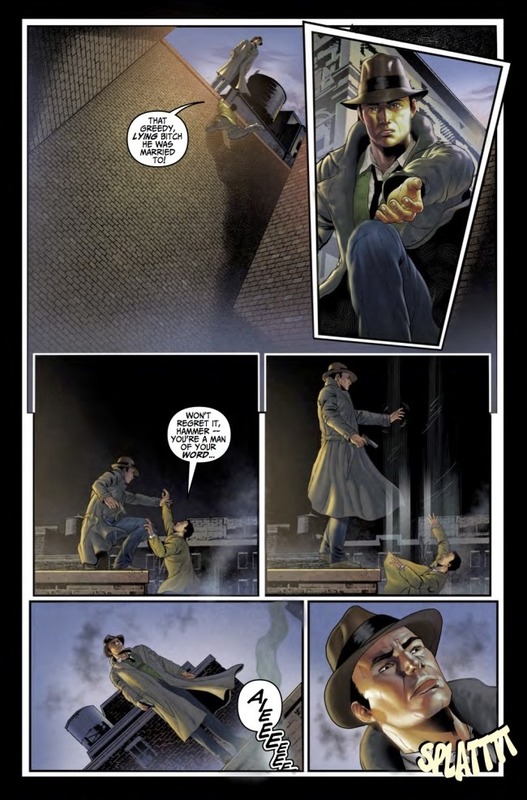 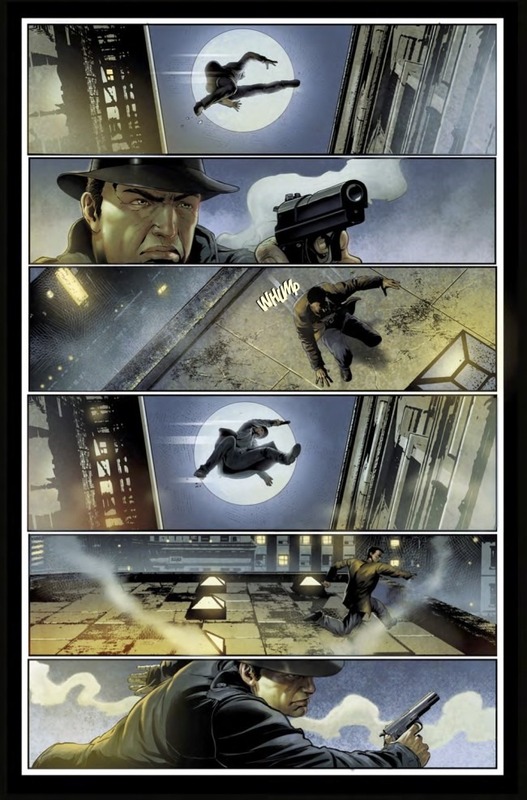 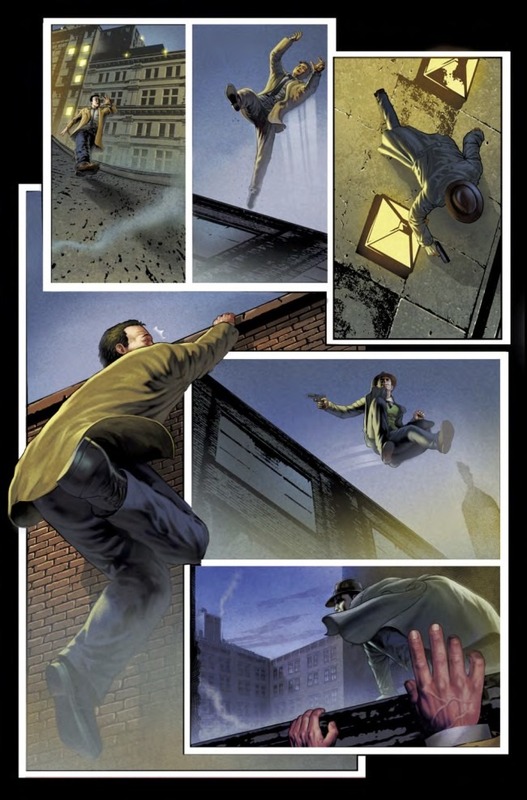 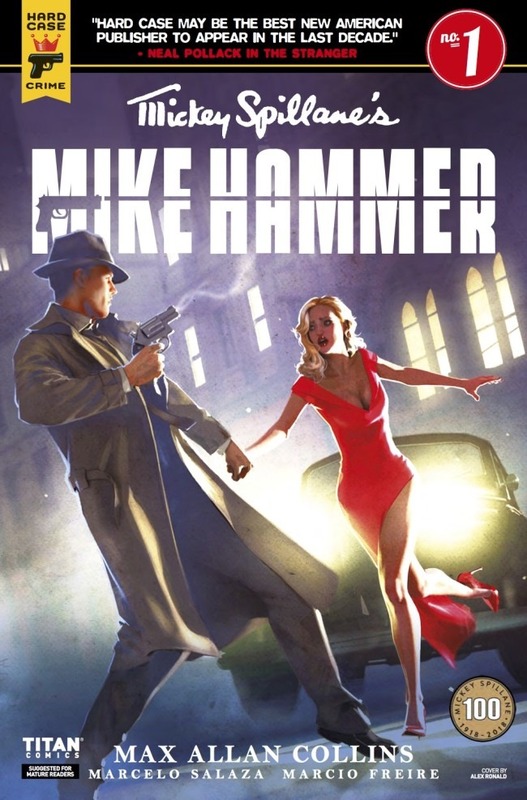 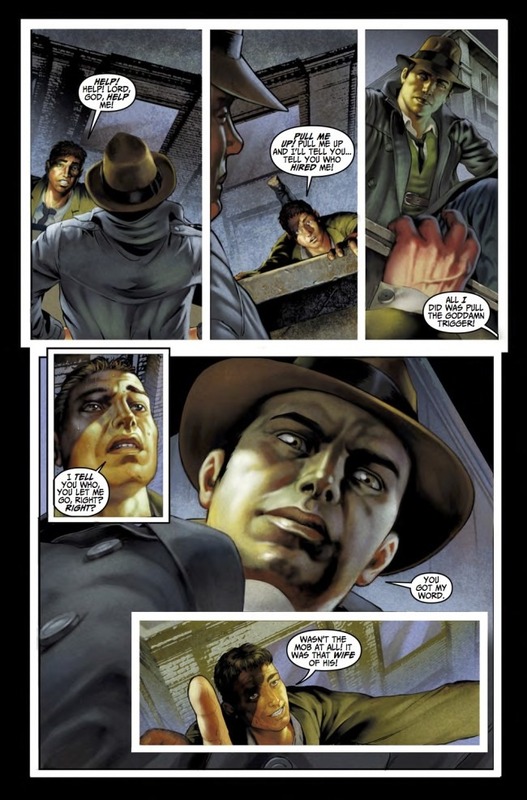 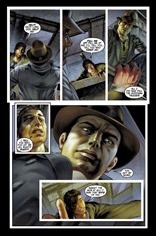 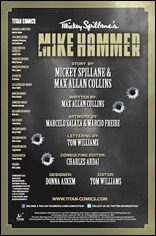 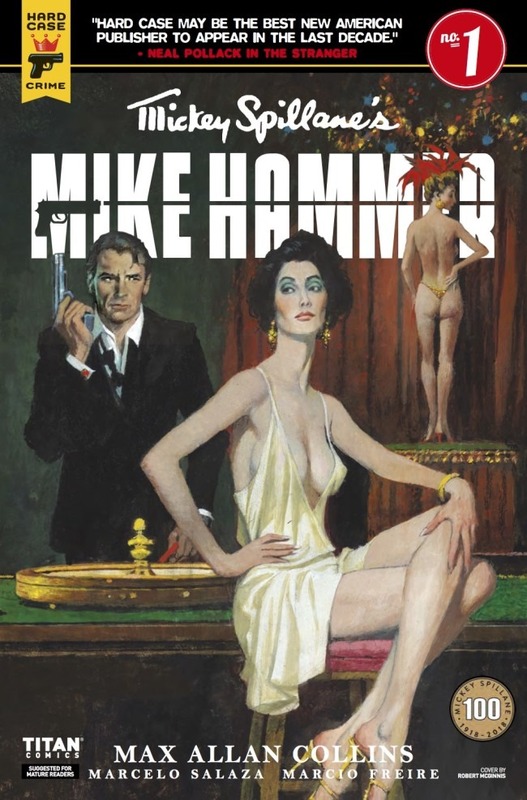 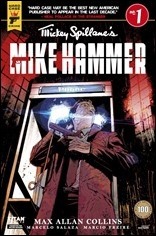 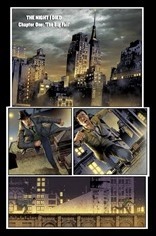 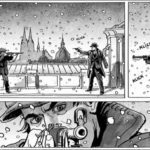 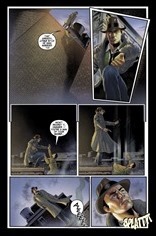 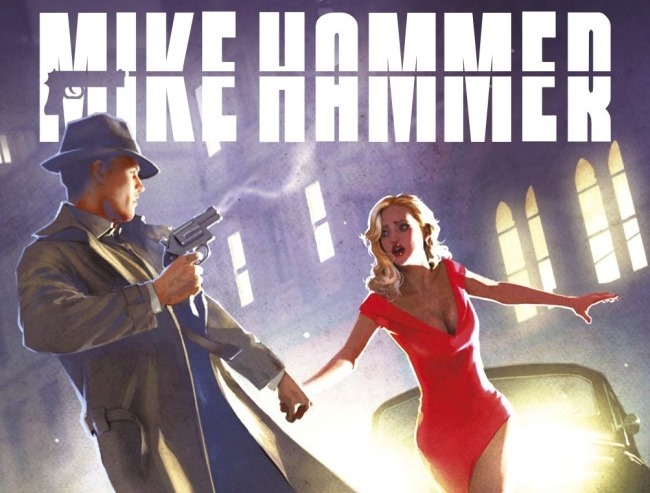 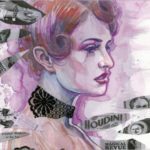 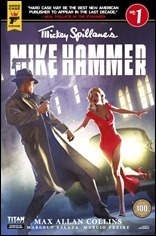 Here’s a short preview of Mickey Spillane’s Mike Hammer #1 by writer Max Allan Collins and artists Marcelo Salaza & Marcio Freire, on sale June 27th, 2018 from Hard Case Crime – an imprint of Titan Comics. 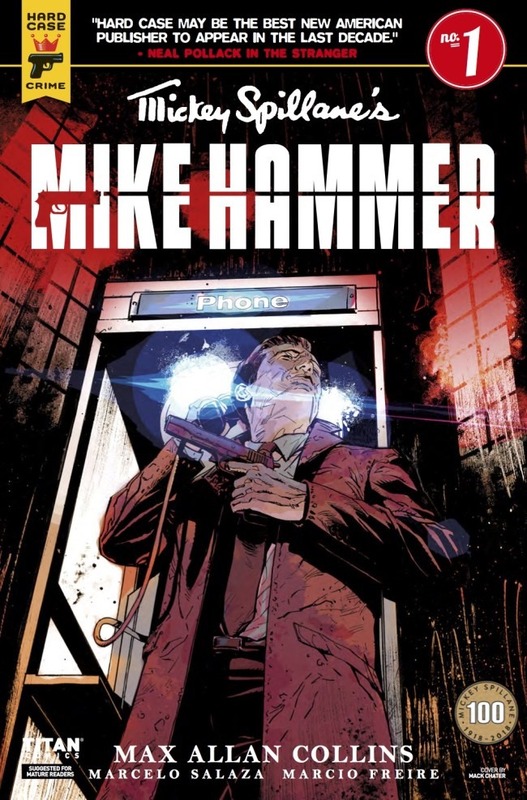 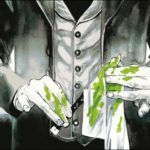 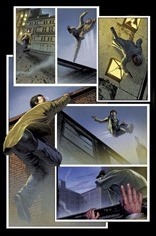 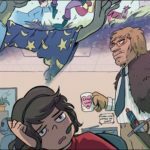 I liked the cover, but the art from the preview panels looks…off to me. They look like Ken and Barbie dolls.